What is the expected return on this portfolio? What is the beta of this portfolio? Does this portfolio have more or less systematic risk than an average asset? This portfolio thus has an expected return of 14.9 percent and a beta of 1.16. 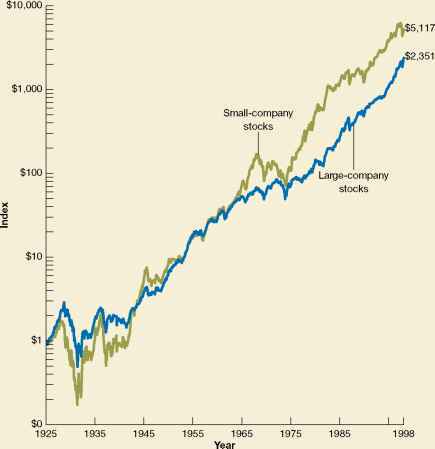 Because the beta is larger than 1, this portfolio has greater systematic risk than an average asset.